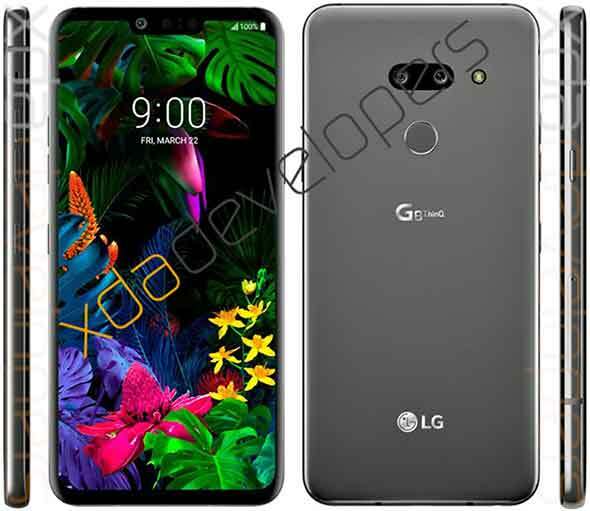 LG’s next flagship smartphone, believed to be called the LG G8 ThinQ, is launching at the Mobile World Congress in Barcelona, Spain, on February 24. However, we advise you, Philippine-based consumers, not to keep your hopes up about it; according to an LG executive we talked to earlier, the Korean company has shut down its handset business in the country. Which means no, the G8 ThinQ — or any of LG’s upcoming phones — won’t become officially available in the Philippines. Not unless the manufacturer does a Xiaomi or an Honor. You know, regroup and return. Until then, you’ll have to rely on the gray market. There have been rumors late last year about LG Mobile ceasing its local operations, with concept stores closing left and right. We at Revü got so busy that we forgot to follow it up with the company. Recent leaks of the LG G8 ThinQ led us to revisit the issue. Which led us to this confirmation from an employee. Don’t worry that much, though; the person said they’ll still honor the warranty of your device. But yeah, just televisions and the like this time. No more new phones. In fact, the last model LG launched in the Philippines is the G7 ThinQ. That was back in June last year. A quick look at LG’s Facebook page will show you that they posted their last update on Christmas Day. We have asked for an official statement, but have yet to receive one. We’ll update this article if and when we get it. Anyhow, if you’re interested in the LG G8 ThinQ even though it’s not officially coming here, the video below should tell you that you can somehow operate it without touching the screen, hence the sentence, “Goodbye, touch.” It’s referring to hover-based gestures, for sure. 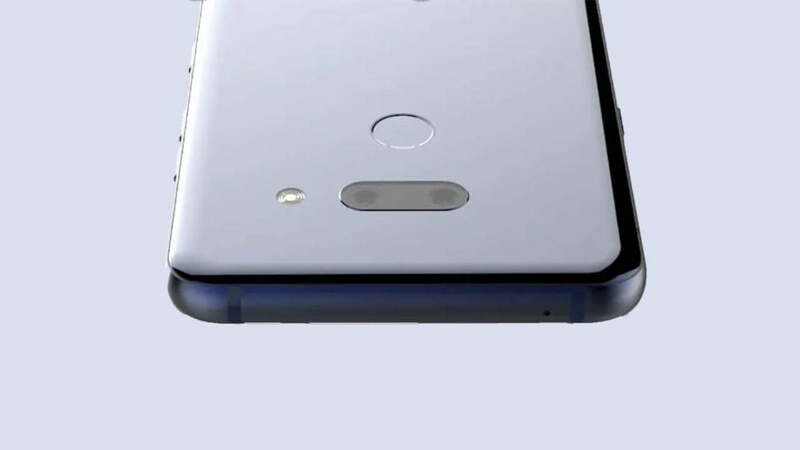 The unit is confirmed to support 5G and feature a 4,000mAh battery and Qualcomm’s Snapdragon 855 processor. It uses “Vapor Chamber” for improved heat dissipation, too — the surface area of ​​which is 2.7 times bigger than the LG V40 ThinQ’s heat pipe.